Chau Doc, Vietnam - Sep 2, 2014. 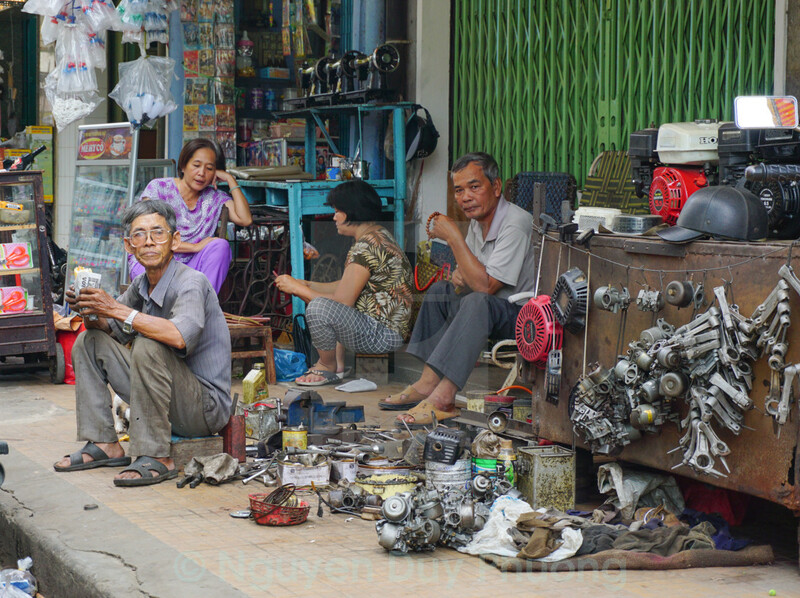 Unidentified people selling tools at the outdoor market in Mekong Delta. This market is very popular and attract tourists.